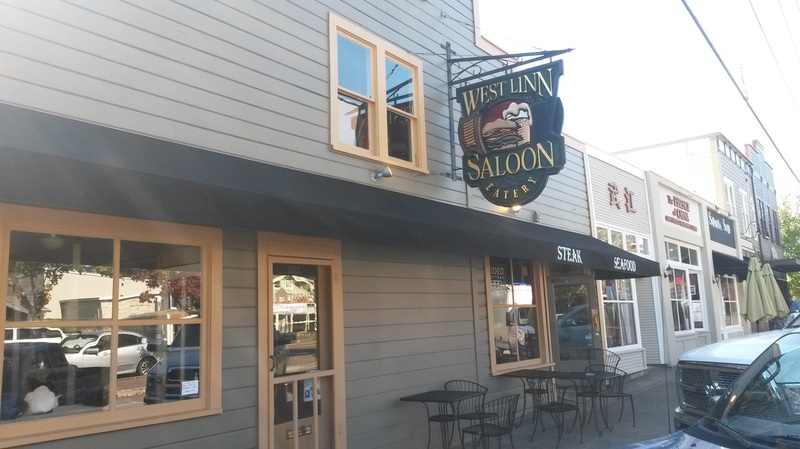 Located in the historic district of West Linn we are you perfect destination for any occasion. Great food, fun atmosphere and lots of events, come in and check out the remodel. Under new ownership it's a brand new day for guests here at the Saloon. Built by the Frenzels back in the 1930's . Became Clyde's for many years and in 2002 finally became the West Linn Saloon.